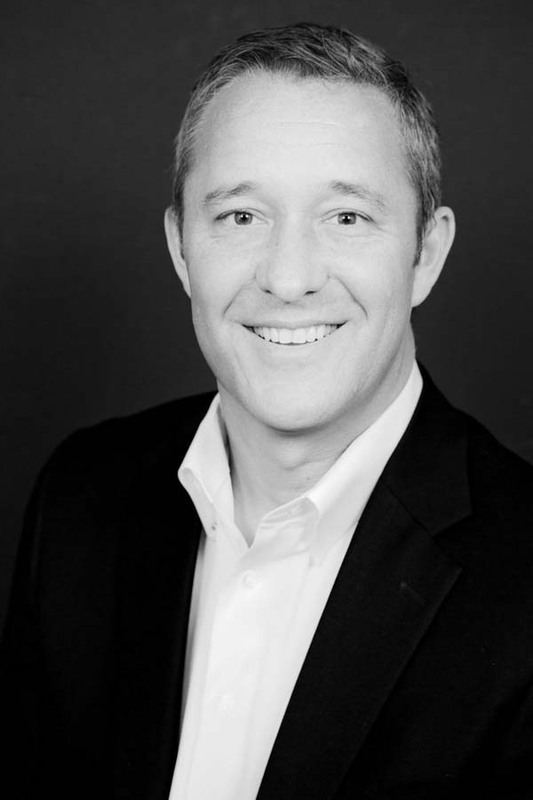 Dr. Shaun Parson is a board certified plastic and reconstructive surgeon in Scottsdale, AZ. He has been successfully operating in the Valley for over two decades. Because of his extensive training in both plastic and reconstructive surgery from his training at The Mayo Clinic in Rochester, Minnesota, along with his experience of thousands of procedures, Dr. Parson is able to address each individual patient needs and aesthetic goals. Dr. Parson takes a personal, vested interest in the success and happiness of each of his patients. Dr. Parson takes his time to learn and listen to each of his patients, as they each come to him with a unique and different perspective of what goals they would like to achieve. Having grown up in Utah, Dr. Parson takes great pride in having graduated from The University of Utah with a B.S. in Biomedical Engineering. He then went on to obtain his medical degree from George Washington University, and completed a General Surgery Residency at The Phoenix Integrated Surgical Residency. He then received extensive training at The Mayo Clinic in Rochester, Minnesota. Upon his completion of residency, Dr. Parson participated with the Operation Smile Organization, donating his surgical skills to correct congenital facial defects in children. Dr. Shaun Parson has held the position of Chairman of Plastic Surgery and Chief of Surgery at Scottsdale Healthcare Shea Hospital (now Honorhealth). He is a Diplomate of The American Board of Plastic Surgery and The American Board of Surgery. He is also a Fellow of the American College of Surgeons. He is currently an Associate Professor of Surgery at The University of Arizona and is also a clinical instructor in Plastic Surgery for both The Phoenix Integrated Surgical Residency and The Mayo Clinic. 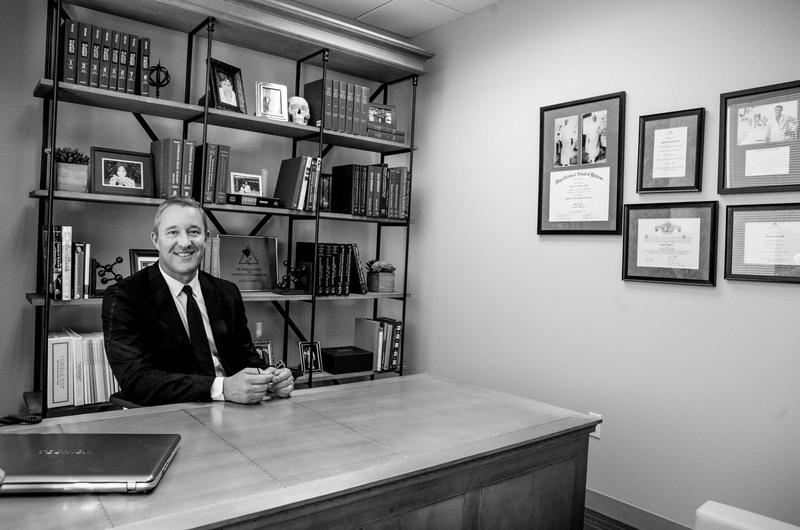 Dr. Parson currently serves on the Board of the State Society of Plastic Surgery and has been honored multiple times as one of Phoenix Magazine’s “Top Docs”. In addition, he is a member of both The American Society of Aesthetic Plastic Surgery and The American Society of Plastic Surgeons.